Additive manufacturing (AM) has the potential to change the entire manufacturing sector by 2030. Despite the recent progress in this field, there are several remaining challenges hindering the widespread industry adoption of this technology from expensive and limited metal powder feedstock to the need for increased process reliability. The Holistic Innovation in Additive Manufacturing (HI-AM) Network has been formed to work on innovative solutions to address these challenges and to equip Canada for the era of Industry 4.0 and “digital-to-physical conversion.” With major investment from the Natural Sciences and Engineering Research Council of Canada (NSERC) and Canada Foundation for Innovation (CFI), the Network investigates fundamental scientific issues associated with metal AM pre-fabrication, fabrication, and post-fabrication processing. It facilitates collaboration between Canada’s leading research groups in advanced materials processing and characterization, powder synthesis, alloy development, advanced process simulation and modeling, precision tool-path planning, controls, sensing, and applications. HI-AM is the first national academic additive manufacturing initiative in Canada. This Network builds the partnerships, develops the intellectual property, and trains the highly skilled individuals Canada needs to compete in this crucial arena of advanced manufacturing. 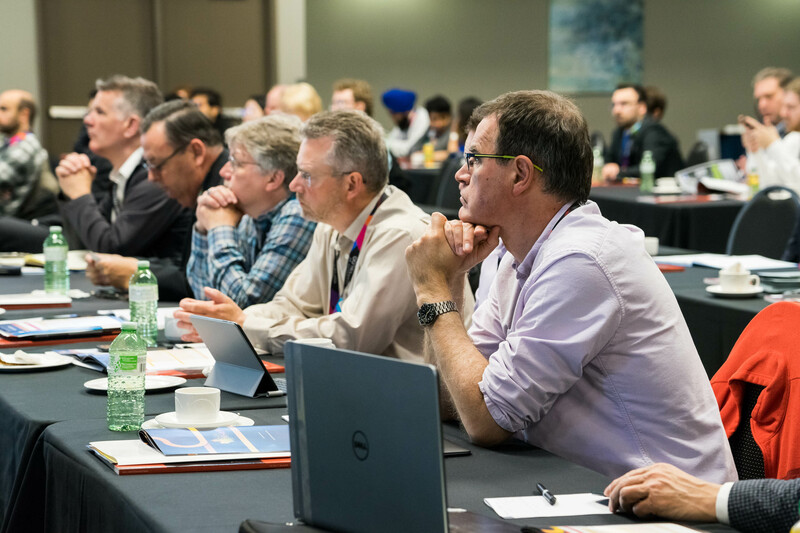 The HI-AM Conference is the only academic conference in Canada focused exclusively on metal additive manufacturing. With over 100 additive manufacturing experts and decision-makers from academia, research institutes, industry and government participating, HI-AM 2019 is an event not to be missed. This conference facilitates the dissemination of AM research results to the scientific community and among HI-AM Network members. Hosted by one of the HI-AM academic partners each year, the conference provides a great opportunity to foster cross-theme knowledge exchange and demonstrate the value, relevance, and importance of the research on-going in the HI-AM Network. The focus of HI-AM Conference is to provide a platform for the presentation of recent R&D advancements in the field of metal additive manufacturing under 4 research themes: (1) material development, (2) advanced process modeling, (3) process monitoring and control, (4) innovative AM processes/products. The main features of HI-AM Conference will include oral research presentations, poster presentations, and keynote speeches from internationally distinguished industry and academic professionals.